Students will learn how to use their iPhones as a powerful artistic tool to generate well informed and composed images through the implementation of photography principles and editing apps to create original digital art photography. Students will explore light and color in a controlled environment as well as tour various locations in the Twin Cities to capture the elements of art in photography. Bus fare or a Go-To card will be needed for field trips. Bring an iPhone and charger to each session. As a media arts teacher, I am committed to building on each student’s core skills and pushing them to attain more through critical thinking, technical know-how of processes, and understanding historical significance. Having this background, along with understanding context between ideas, exploration and application is at the root of good visual communications. I set high standards of excellence for all my students. Students gain a well-rounded education through a comprehensive curriculum, engaging lesson plans, creative lectures, and innovative projects that challenge as well as inspire students to devise relevant visual communications. I pride myself in instilling in my students the passion for the arts by tapping into each student’s creativity, technical mastery, knowledge growth, and development of individual goals with strong pedagogical discipline. As a media arts instructor I have worked with hundreds of students who have later pursued careers in communication design and the arts. It has given me great pleasure to witness their successes in becoming contributors to their communities and their families while meeting their personal and professional goals. I am proud to have been a part of their learning processes and I hope that I can share my passion and dedication with your student. 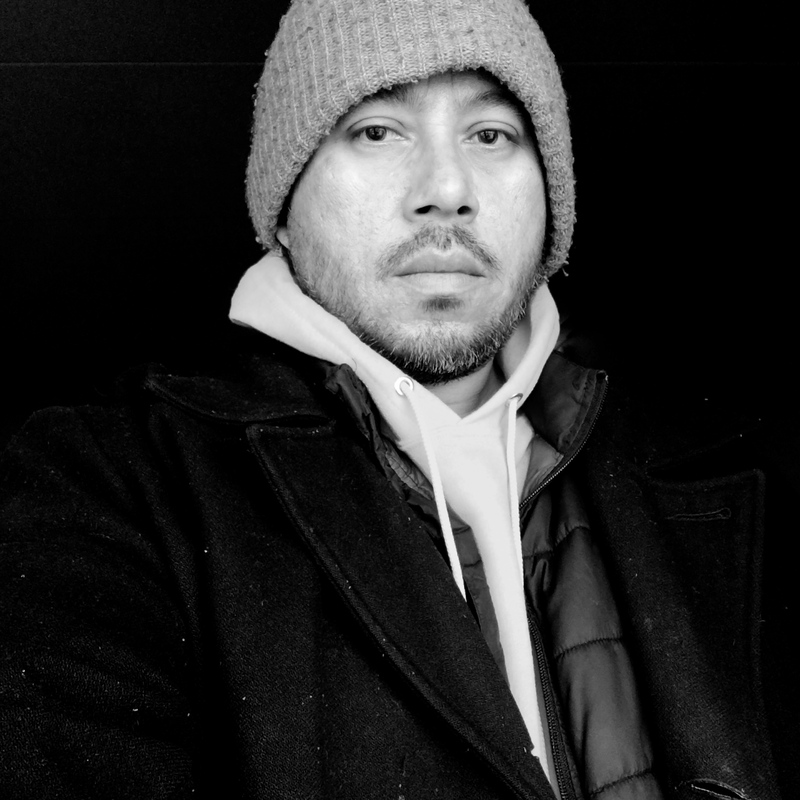 My own education includes a Bachelor of Arts degree from the College of Visual Arts, specializing in communication design and photography, while my Master’s Degree in Secondary Education is from Grand Canyon University. 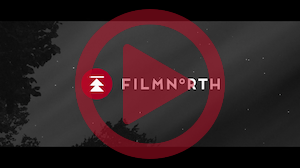 If minimum enrollment has not been reached by 5 days prior to the start date of a camp, FilmNorth may cancel it, in which case registrants will immediately be notified and receive a full refund within 5 business days. A check will be issued for registrations that were paid by cash. In lieu of a refund, students have the option of applying their tuition to another camp if scheduled in the same calendar year. For those wishing to cancel a registration prior to the registration deadline, 100% of the tuition will be refunded minus a $25 administrative fee. For registration cancellations received after the registration deadline but prior to the first camp session, 50% of the tuition will be refunded minus a $25 administrative fee. As of a camp start date, no refunds or credits/exchanges will be given. Tuition is not prorated for missed camp sessions. The FILMNORTH CAMP PARENT/GUARDIAN RELEASE FORM and FILMNORTH CAMP APPEARANCE RELEASE FORM must be completed and submitted prior to the start of the first camp session. A new set of forms must be completed for each camp. Please print, complete and return the two PDF forms below by: 1) emailing them to the Youth Programs Manager; or 2) mailing them via regular postal delivery to Youth Programs Manager, FilmNorth, 550 Vandalia Street #120, Saint Paul, MN 55114. You may also bring completed forms with you when you check your child in the first camp session. Students are not permitted to attend camps without signed forms.